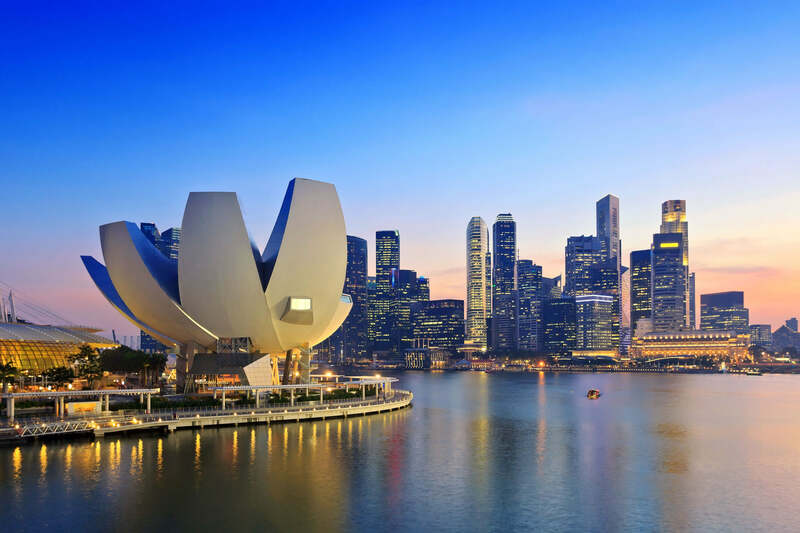 About Singapore, destinations of Singapore, photos, statistics, images, touristic attractions and google map. 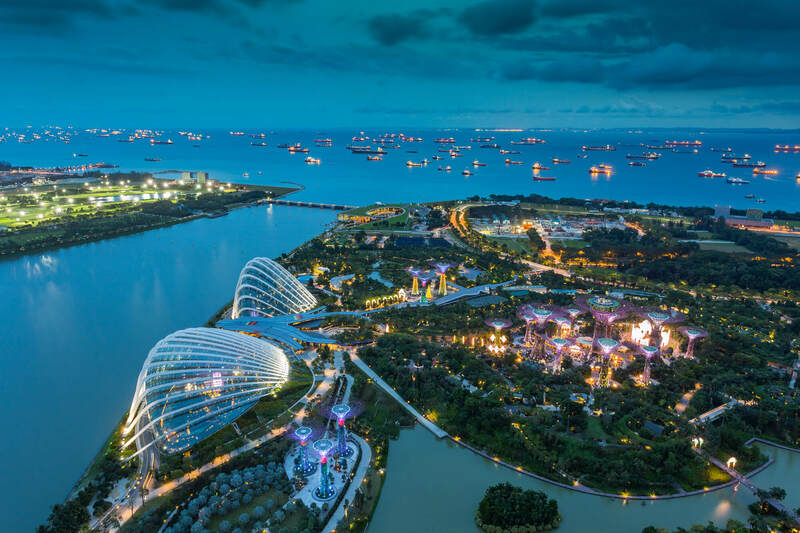 Aerial view of Singapore business district and city at twilight in Singapore, Asia. 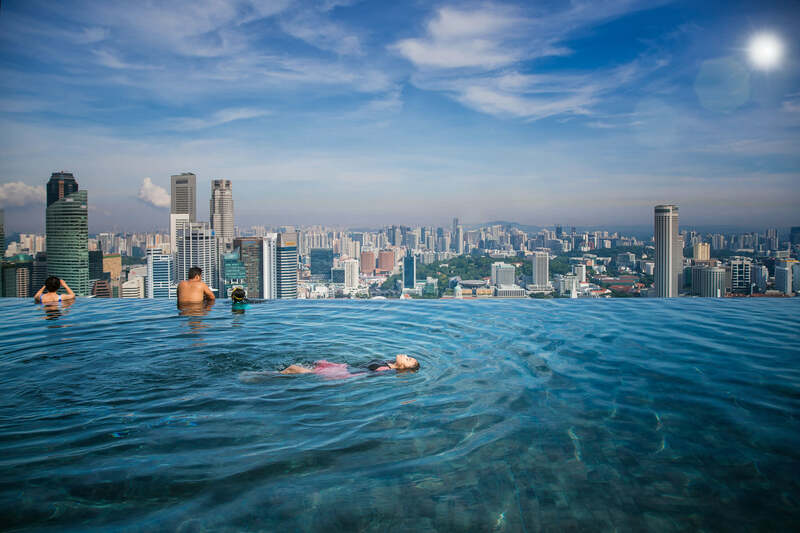 Asian girl swim in swimming pool on the roof top of hotel in Singapore city, Singapore and summer concept. Singapore - August 13rd, 2016: Many People enjoying and playing at Marina Barrage. 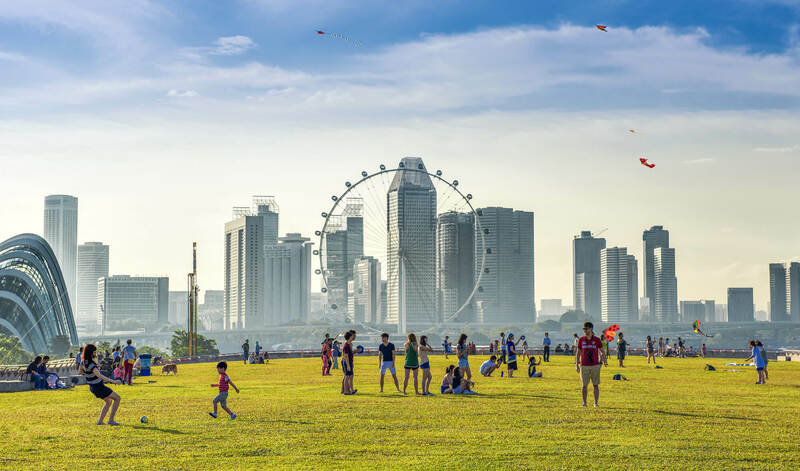 Marina Barrage is the water-supply place of Singapore and is the park for outdoor activities of Singapore people. 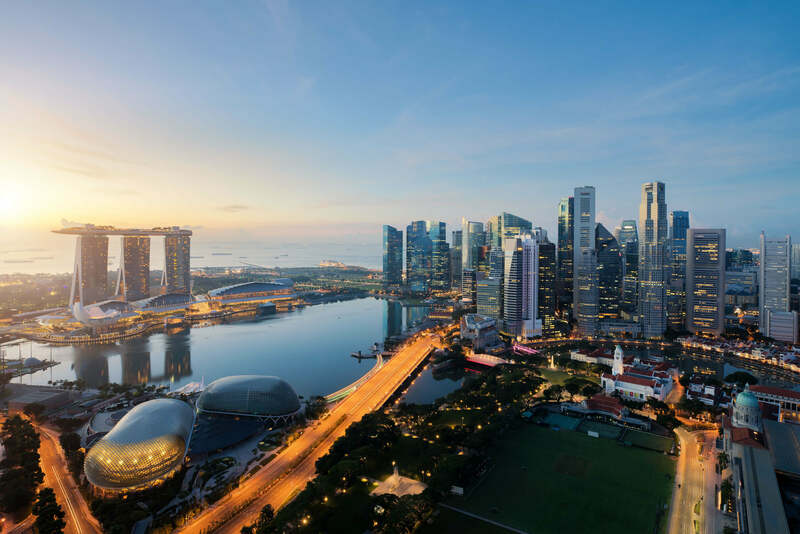 Singapore sunset city skyline at business district, Marina Bay, Singapore. 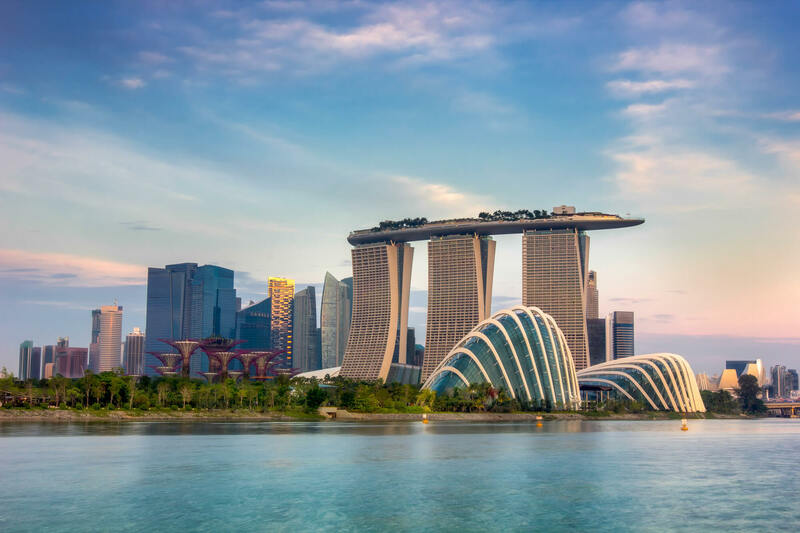 Singapore city skylines from sea. 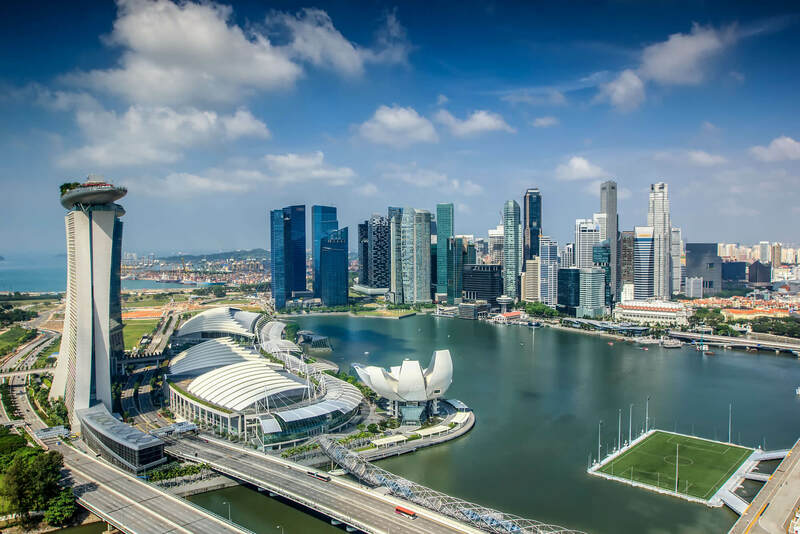 Landscape of the Singapore financial district. Please Not : You can find local businesses, public places, tourist attractions via map view, satellite image, hybrid view, driving directions in Singapore Map. You'll also find a varity map of Singapore such as political, administrative, transportation, demographics maps following Google map. turkey-visit.com offers a collection of Singapore map, google map, Asia map, political, physical, satellite view, country infos, cities map and more map of Singapore.